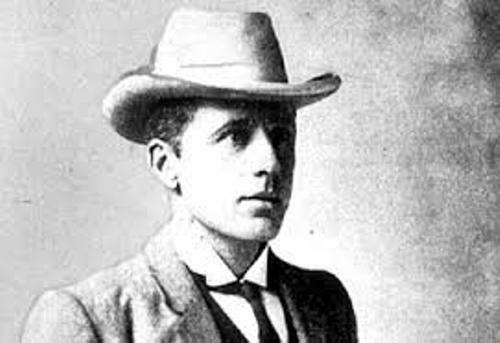 Banjo Paterson was born on 17 February 1864. He died on 5 February 1941. There are many kinds of works that he had done during his life. He focused more on the Australian life by making poems and ballads. He chose the district of Binalong New South Wales as the inspiration. He was raised there during the childhood time. If you want to make a criticism and studies about Banjo Paterson’s poems, you can check most famous ones. Those include “The Man from Snowy River”, “Waltzing Matilda”, and “Clancy of the Overflow”. Let’s find out the place of birth of Paterson. He was born at the property Narrambla. It is New South Wales near Orange. Who were his parents? 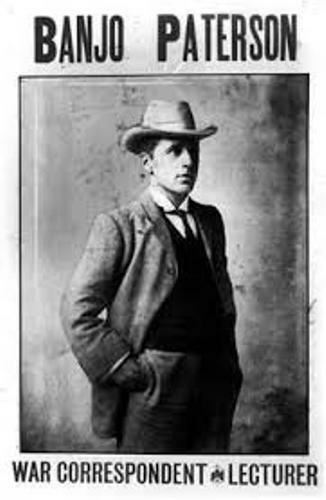 Banjo Paterson was the eldest son in the family. His mother was Australian-born Rose Isabella Barton who shared a family relation with Edmund Barton. He was the future first Prime Minister in Australia. His father was a Scottish immigrant from Lanarkshire, Andrew Bogle Paterson. The younger Paterson lived with his family at the isolated Buckinbah Station near Yeoval New South Wales until he was five years old. At that time, his father had to sell his wool clip. But he moved to his uncle farm in Illalong, near Yass after his uncle died. Let’s find out the early education of Banjo Paterson. He got it from a governess. Then he went to a bush school at Binalong when Paterson was capable of riding a pony. He pursued the higher education at Sydney Grammar School in 1874. He was called as a good sportsman and student. The cottage that he lived when he was a student was listed as the Register of National Estate. It was located in Suburb of Gladesville. He called the cottage Rockend. His first job was as an articled clerk in a law firm. He took the job after he matriculated at the age of 16 years old. The name Banjo was his pseudonym name. It was taken from the name of his favorite horse. He used the name The Banjo when he submitted and published his first poetry at the Bulletin in 1885. Paterson was a nationalist. He created pamphlet in 1889 with the title Australia for the Australians in the Bulletin. Check Australian facts here. The people of Australia begin to know him after he created the famous poem The Man for Snowy River in 1890. 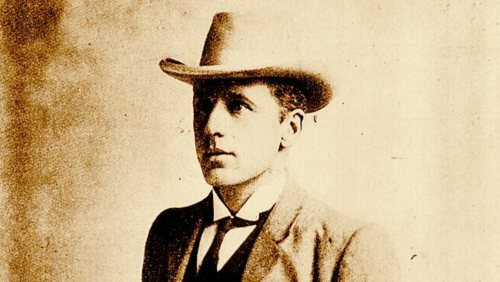 What do you think on facts about Banjo Paterson?